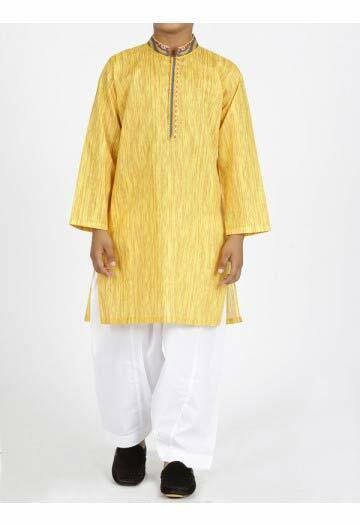 Here are the new styles of kids Eid dresses for little boys in Pakistan. 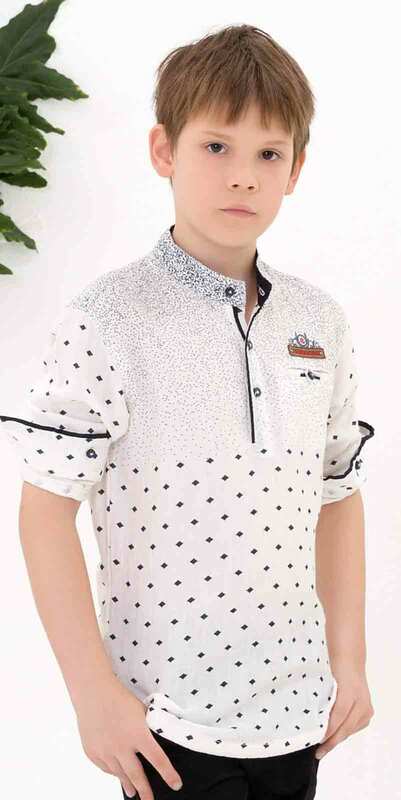 Baby boys dresses for Eid 2019, includes a variety of simple shalwar kameez designs as well as the baby boys jeans shirt dresses for Eid. 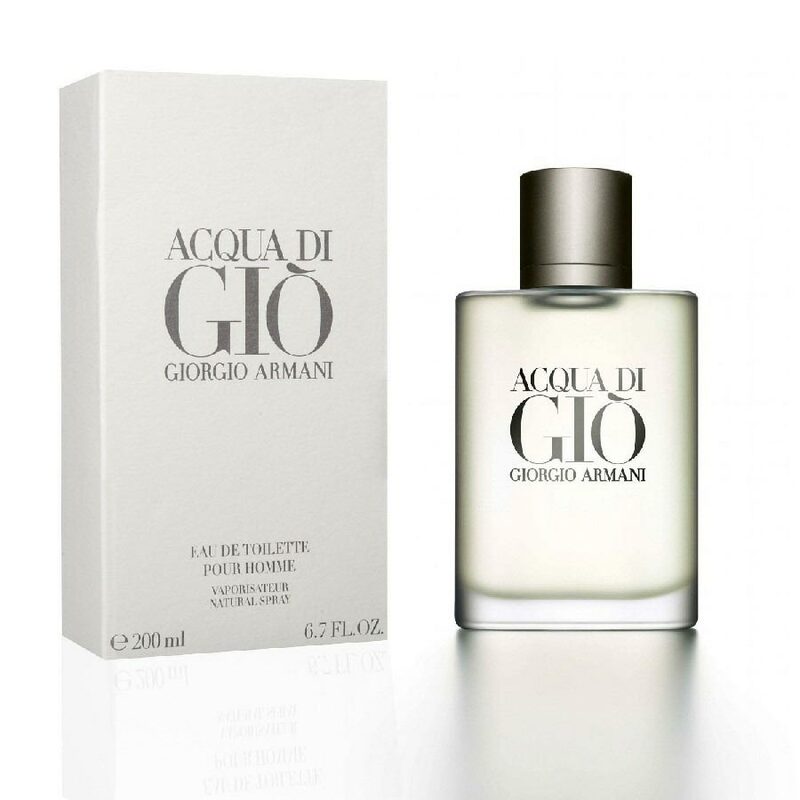 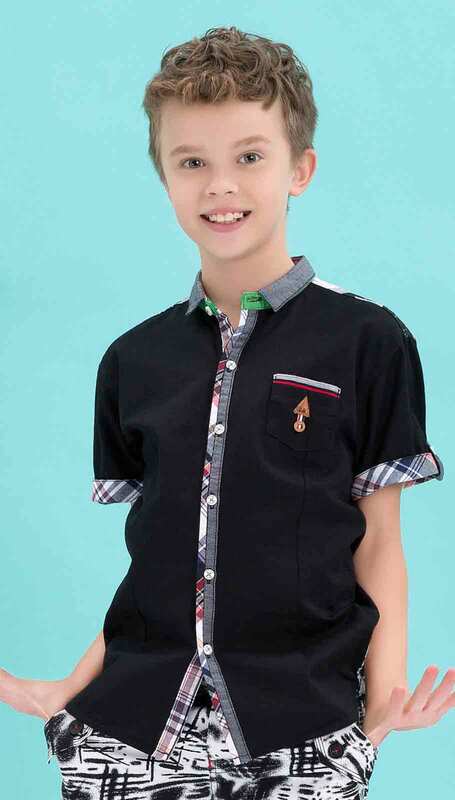 Grab your favorite kids eid dresses and astonish everyone around him with his new look. 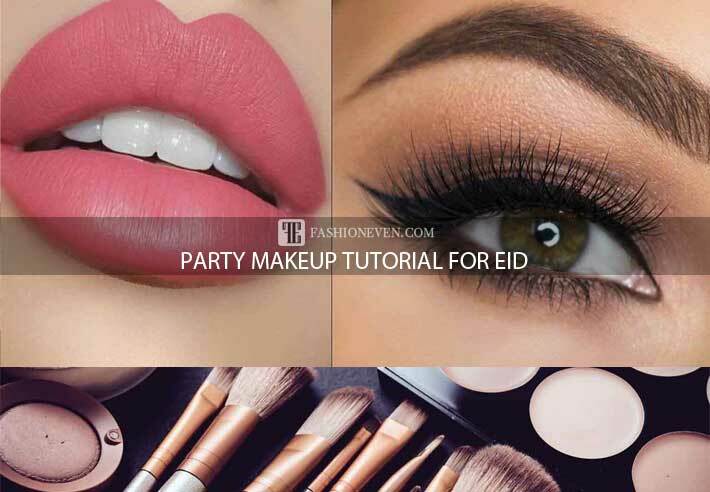 This is the perfect time to plan for kids Eid dresses. 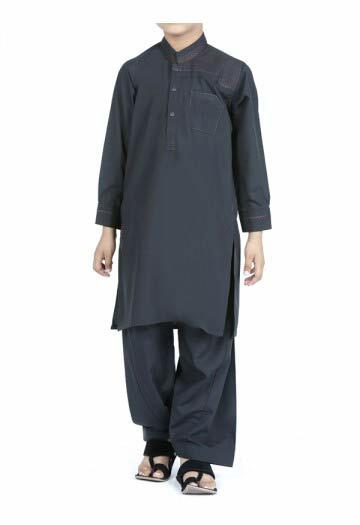 If you are looking for the kurta shalwar kameez for eid or jeans shirt, then you have arrived to the right place. 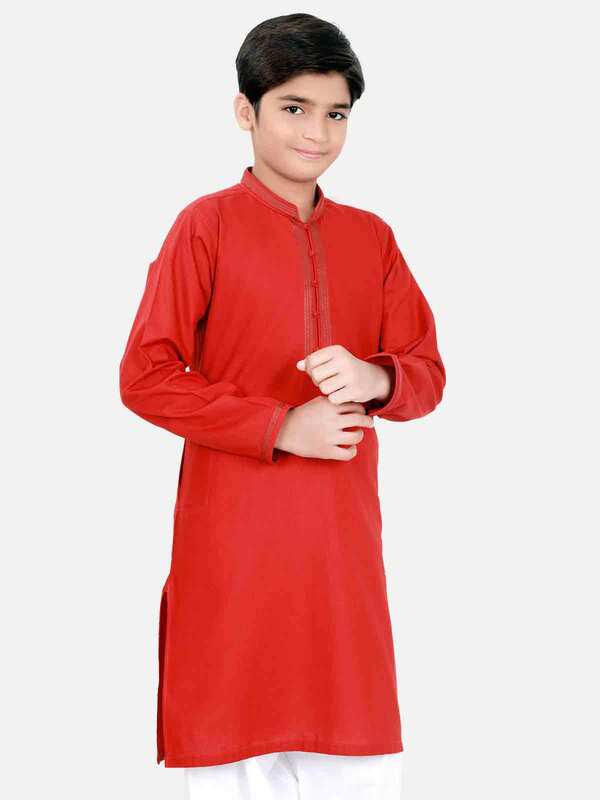 In this article you will get to know about the latest Edenrobe kids eid kurta shalwar kameez, Edenrobe kids eid pant shirt and Junaid Jamshed kids eid kameez shalwar for little boys. 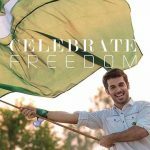 All of these Pakistani Eid kurta shalwar kameez designs and jeans shirts are very comfortable and practical to wear on upcoming special Eid festival day. 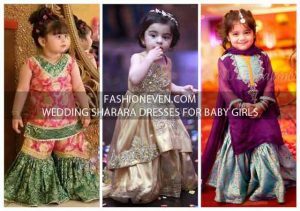 Besides having different kinds of wedding and party wear sherwanis for little boys, moms and dads must have such appropriate ready to wear kids Eid dresses for little boys in Pakistan. 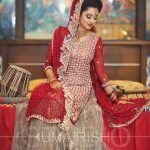 Among all the stunning collections there are luxury and best Eid dresses available at very affordable prices. 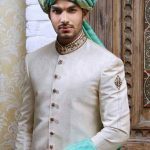 The senior artists at Edenrobe and Junaid Jamshed always prefer to use the best quality fabric and attractive color range for Eid dresses. 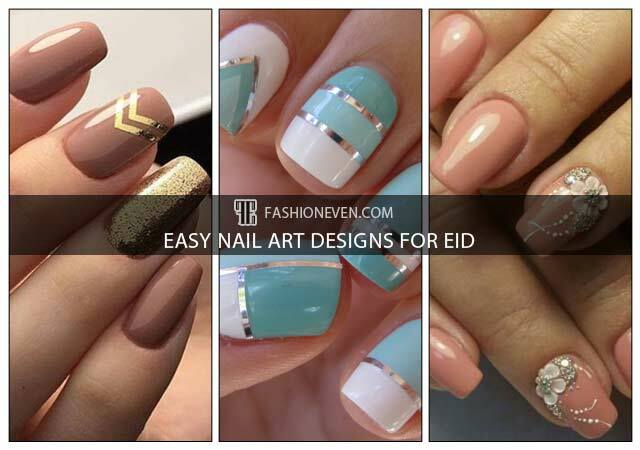 As we all know that this is the peak Summer time and after the Holy month of Ramadan, there is Eid-ul-Azha ahead. 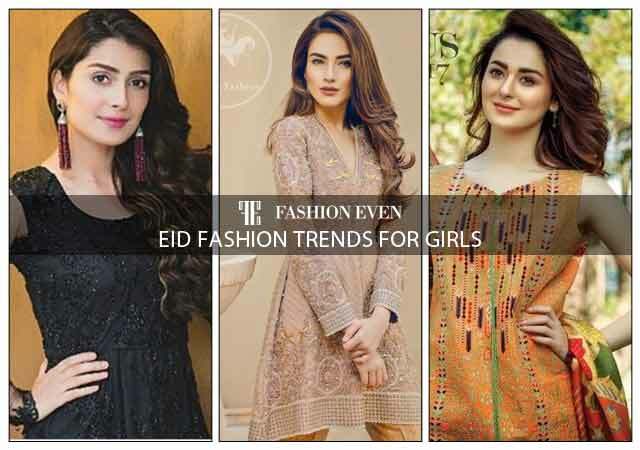 The best thing about Edenrobe and Junaid Jamshed’s Eid dresses, is that both of the fashion industries mainly focused on the fabric used for kurta shalwar. 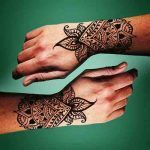 The use of summer stuff along with delicate embroidery on neckline, collar and cuffs, make this party wear traditional yet modernistic. 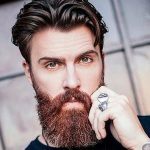 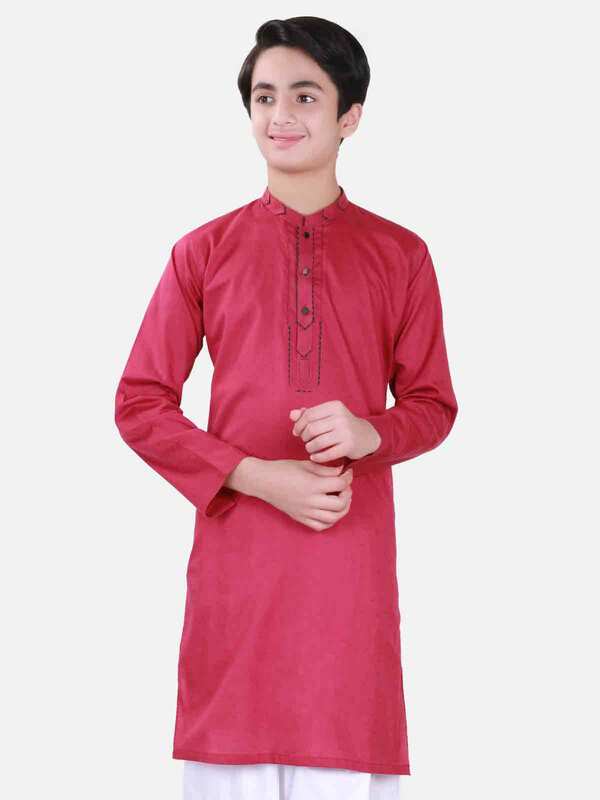 Another best thing is that, some of the kurta shalwar and pants shirts are plain and simple that can be worn as casual wear while the rest of the Eid collection is embroidered and embellished with some thread work of collar and cuffs of kurta or kameez. 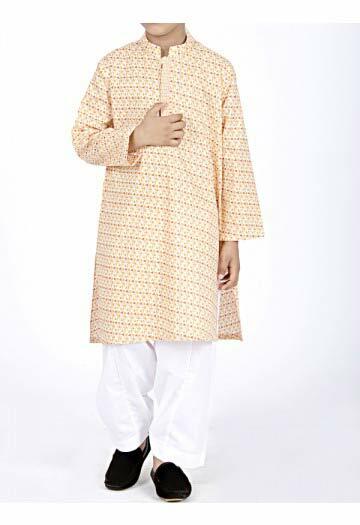 The latest Eid collection of kids dresses by Edenrobe and Junaid Jamshed, fascinated the viewers by its distinguished patterns and styles. 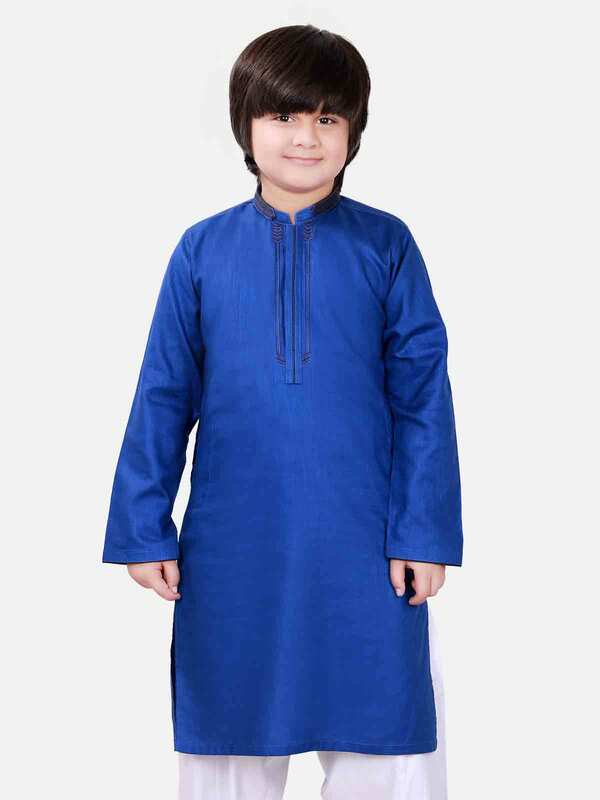 The use of vibrant yet attractive colors for little boys eid dresses made this collection most coveted by moms and dads. 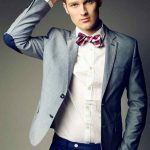 The effervescent company Edenrobe, was founded in 1988 under the name of Eden Apparels. 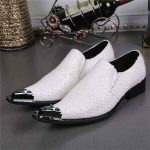 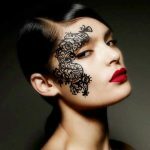 The superpower of the company is that it bents it’s efforts to bring the quality fabric, attractive colors, sophisticated embroidery work, style, pattern and magic together. 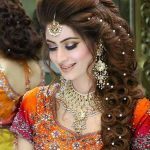 If we talk about the color range of Edenrobe Eid shalwar kameez, then most of the eid dresses are full of vibrant colors such as sharp red, yellow, blue, orange, brown, green and so on. 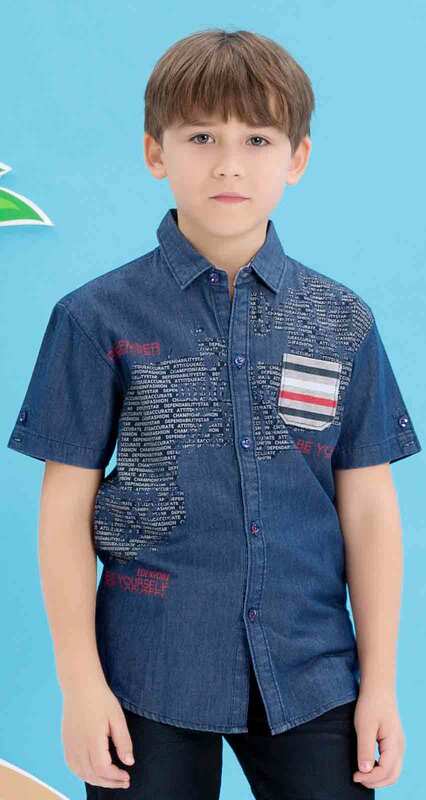 Using fine and cool cottons, Edenrobe guarantees the 100% high quality of each product for Eid dresses for little boys. 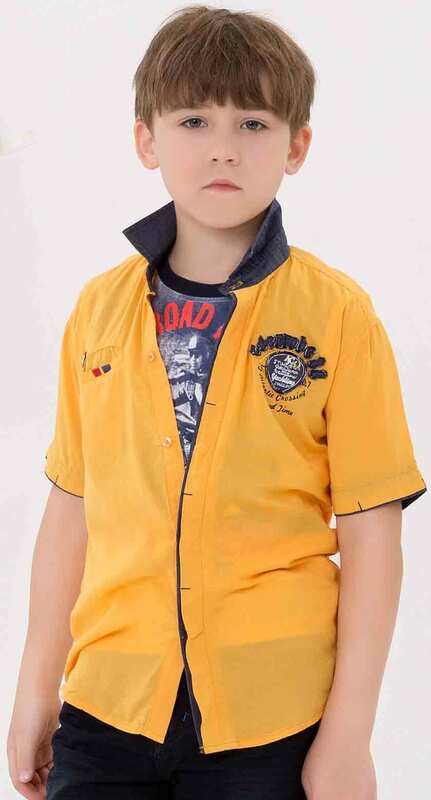 The company became popular because of it’s quality kids wear and later expanded it’s portfolio to the rise as Edenrobe. 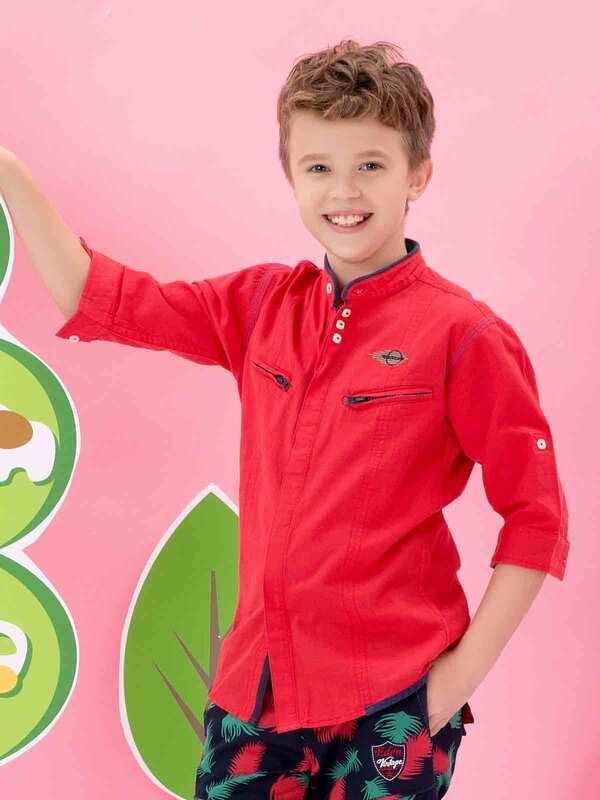 Here are the latest kids Eid pant shirts for little boys by Edenrobe. 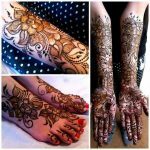 All of these pant shirt prints are available in different colors, designs and prints. 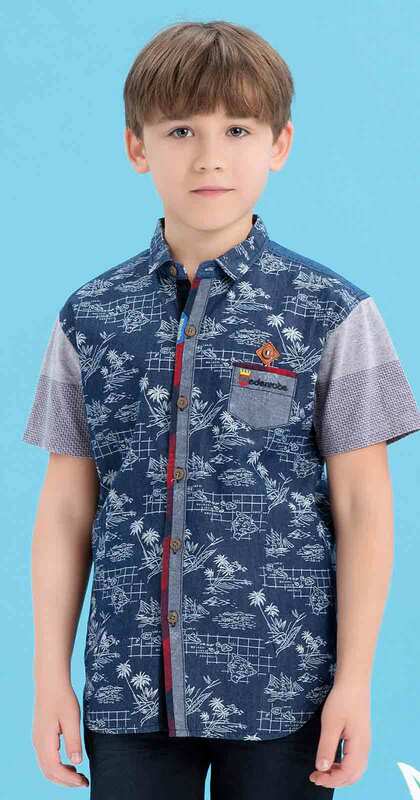 Your little champ can wear these jeans shirts not only on the Eid special day, but also in his daily life as a casual wear. 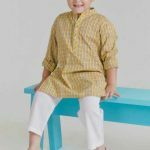 The different kurta shalwar kameez designs from the collection of kids eid dresses for little boys, make these dresses more elegant and adorable for little boys. 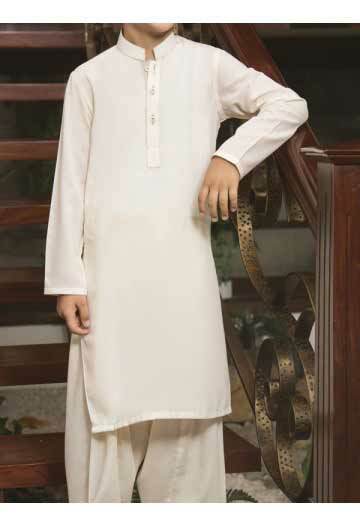 The super cute traditional kameez shalwar casual wear for baby boys are the most endearing one in Pakistan. 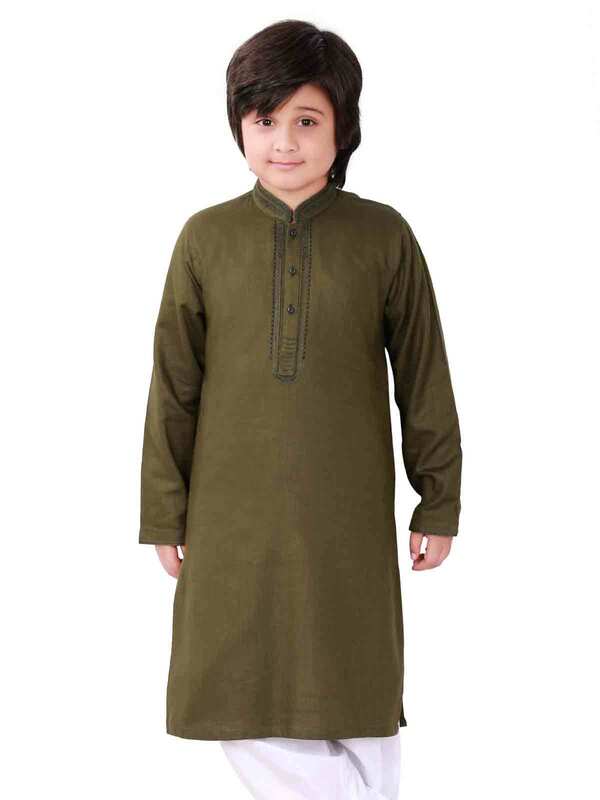 Junaid Jamshed’s color scheme is slightly muffled than Edenrobe’s eid dresses for kids. 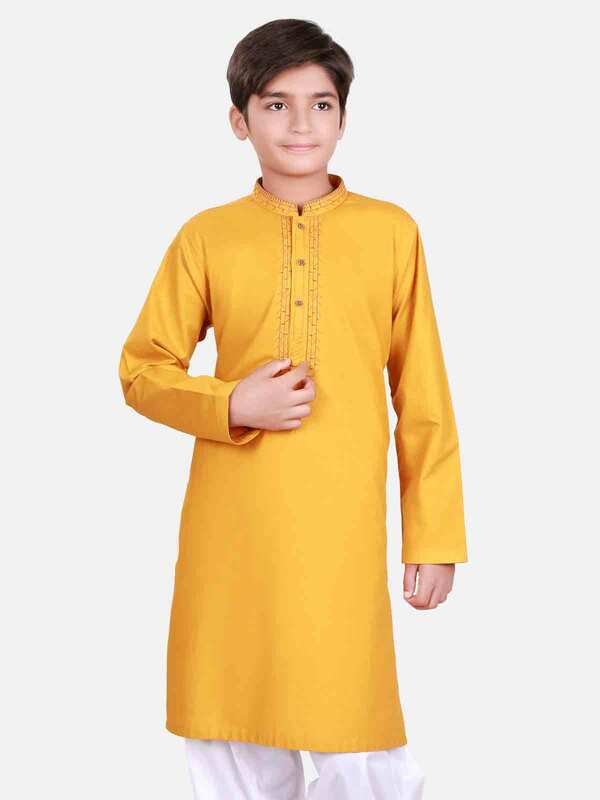 It is because the designers at Junaid Jamshed add little more printed kurta designs in this Eid collection than Edenrobe, and induced these kameez shalwar for little boys more decent and sober. 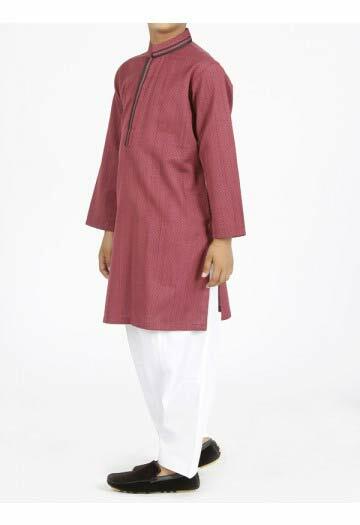 Above you have seen the latest kids Eid dresses for little boys (by Edenrobe and Junaid Jamshed). 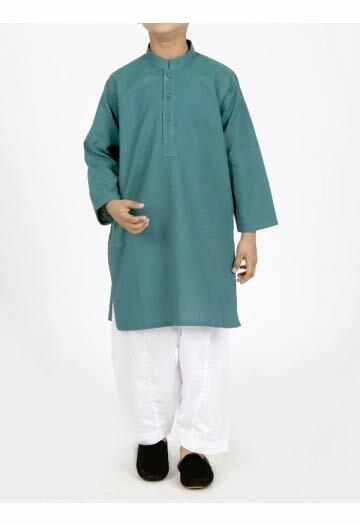 All of these little boys kurta shalwar kameez and jeans shirt is available online and in stores now. 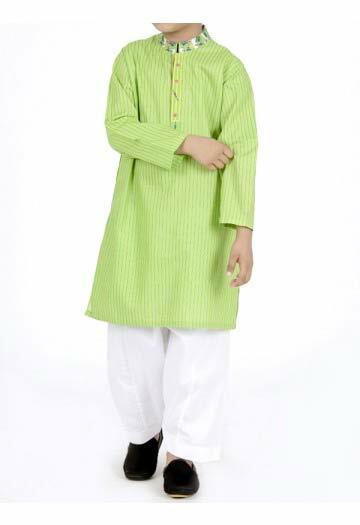 Grab your favorite Eid dresses for little boys in Pakistan and make him stand out from the crowd.